A wave of patriotism is currently sweeping across the United Kingdom – and it’s not just about the forthcoming 2012 Olympic Games. As you’re no doubt already aware, this year also marks the Diamond Jubilee of the ascension of Queen Elizabeth II to the throne. Celebrations are happening throughout the year, but a very special Diamond Jubilee Concert is set down for Monday week at Buckingham Palace. It’s been announced today that our own Geoffrey Gurrumul Yunupingu will travel to London to perform the track ‘Sing’, co-written by Take That’s Gary Barlow and Sir Andrew Lloyd Webber. Gurrumul also features in the official video (below). Even one of the high profile Royals gets to contribute part of the track’s instrumentation. 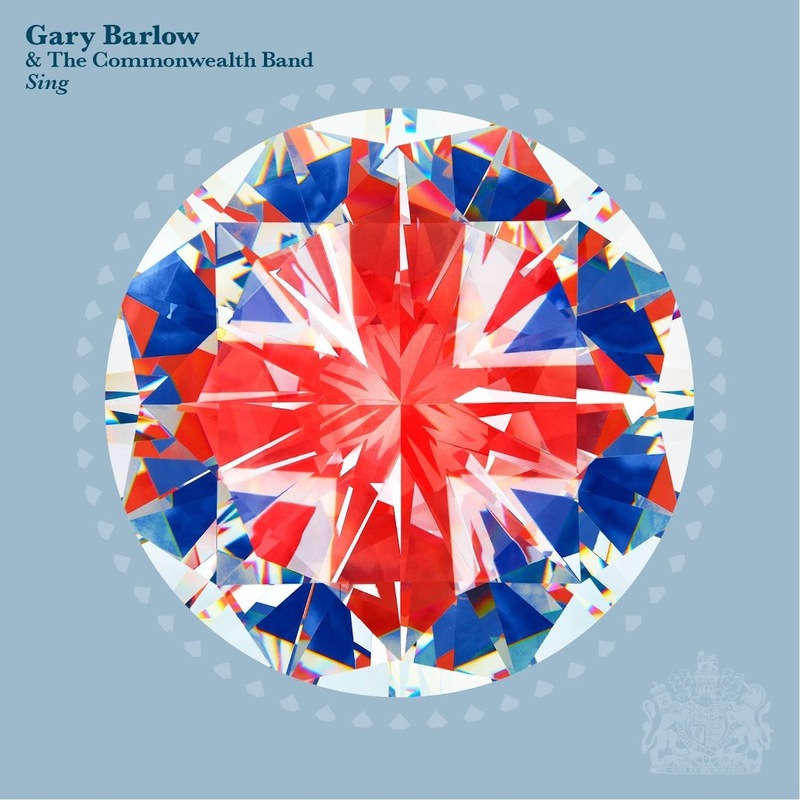 The ‘Sing’ EP also features Gary’s version of The Beatles’ classic ‘Here Comes The Sun’ (recently featured in a UK TV advertisement), along with covers of ‘Amazing Grace’, ‘Land Of Hope And Glory’ and, of course, ‘God Save The Queen’. The seven track ‘Sing’ EP will be released in Australia on Friday June 01.